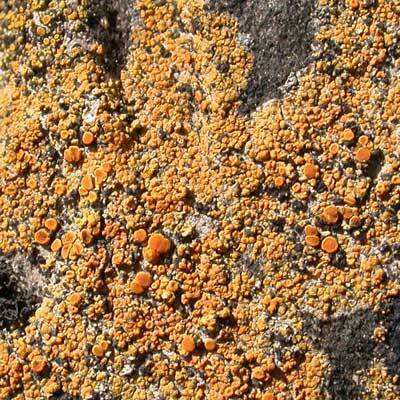 A reddish-orange crustose lichen with a granular or warted thallus and only indistinctly lobed edges. Apothecia often abundant towards the centre of the thallus. 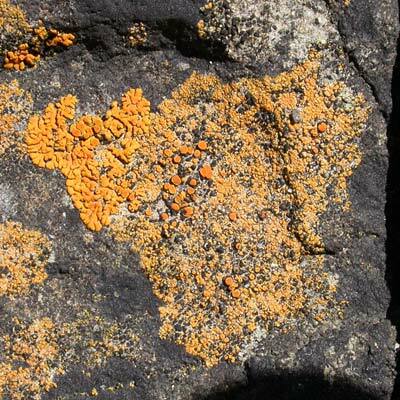 Characteristic of the 'Orange Zone' in more exposed habitats than Caloplaca thallincola. Simms, M. J., (2016). Caloplaca marina (Wedd.) Zahlbr. ex Du Rietz. [In] LichenIreland.